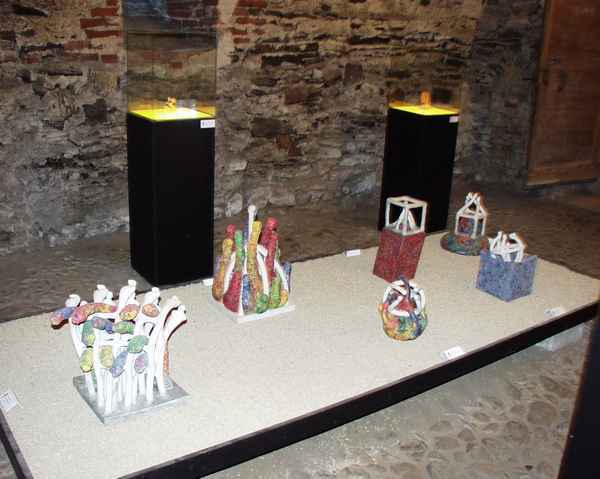 An international ceramic exhibition takes place in Cesky Krumlov, in the Castle cellars. 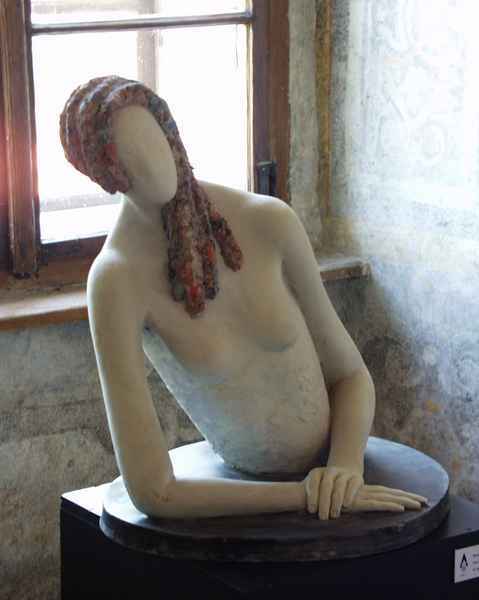 Ten Czech and ten foreign artists exhibit together. 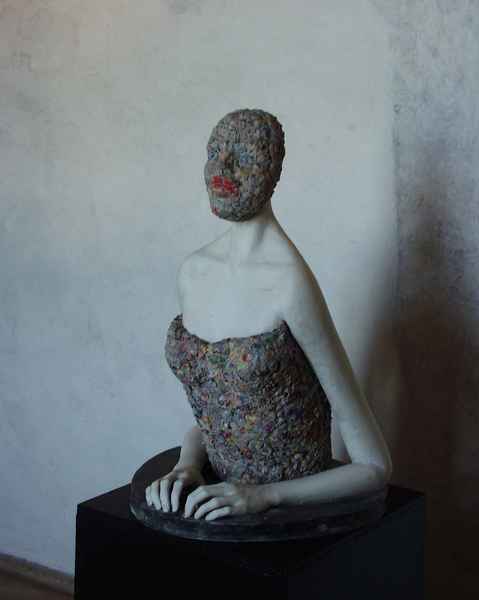 I make couple with the german prof. Klaus Schutze. 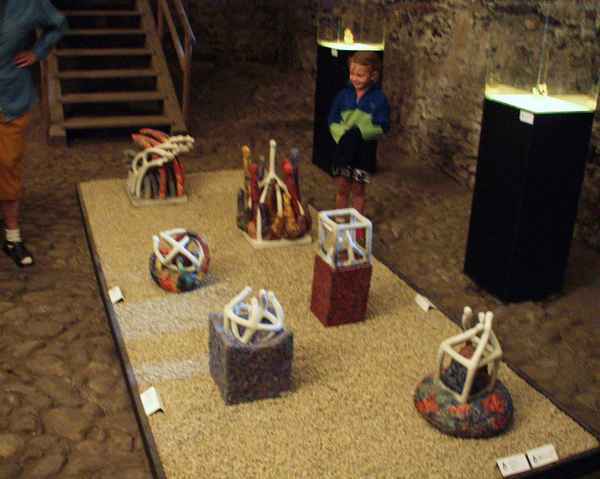 The exhibition stayes till the October 2003 and is open daily.